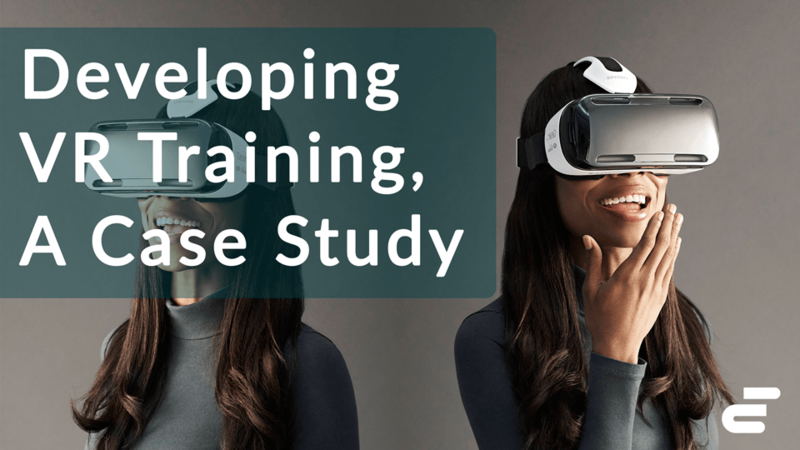 Virtual Reality has shown a tremendous ability to revolutionize the way companies provide employees with the knowledge and skills to succeed. 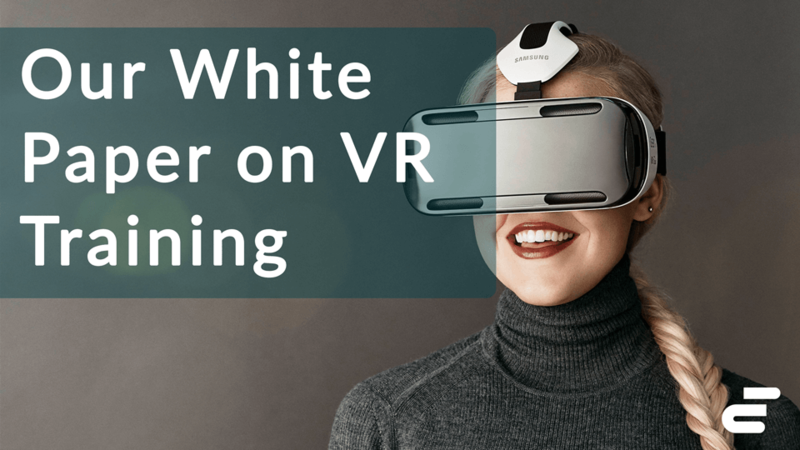 While using VR, trainees can be fully immersed and present in your content, allowing them to remember more, stay safe and engaged, and train in realistic scenarios more frequently. 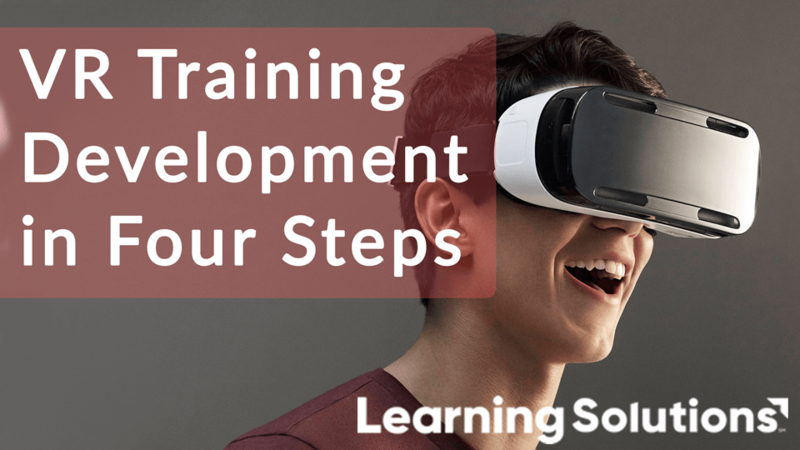 As you look to create your first VR project or scale an existing training program we provide the tools you need and work with your existing systems. eevo enables you to create interactive training material, distribute and manage it across your organization, and see important analytics on viewer engagement integrated directly into your LMS. Our cloud based drag-and-drop editor allows you to author and publish interactive 360 video experiences easily. No coding or VR experience required. Learn about your audience with the analytics dashboard. Track and understand engagement through device use, user location, and viewing paths. 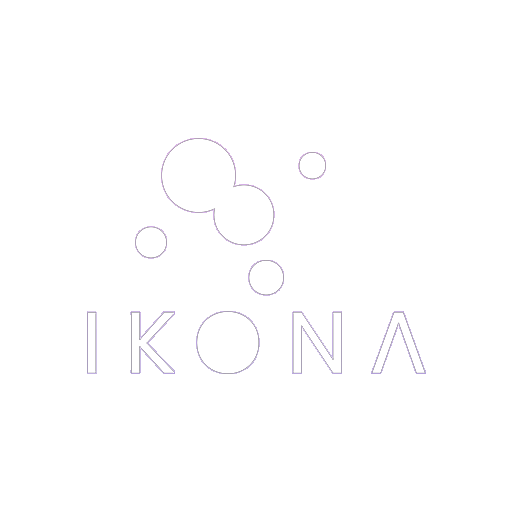 Easily manage your growing library of content in one place. The CMS allows you to publish, unpublish, edit and scale your work across your selected headsets and platforms. Distribute your content across a wide variety of headsets and platforms. Host and deliver content using our secure infrastructure or your internal servers. Push your data into your current system whether an LMS, CMS, or API. With an analytics integration, you can manage all your data in your ideal location and format. We pride ourselves on the secure and compliant design of our system. The platform is Privacy Shield Certified and we're GDPR Complaint. Let us know about your compliance needs.